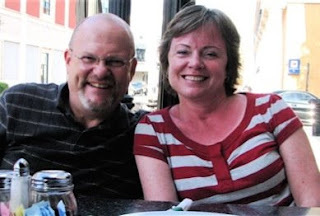 Ron Boehm (pictured with his wife, Chery) has announced that he is resigning from Go2 church planting organization. To read Ron’s entire statement, click here. Praying for you Ron and Chery. I am sure you have made the right decision and that God will open up something that will surpass even your expectations.